Treat yourself to delicious Home Cooking, generous supplies of Hot Water and Winter Warmth with a Slow Combustion Solid Fuel Cooker by Wagener. 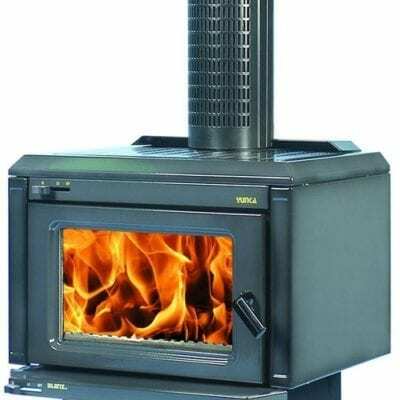 The Wagener Fairburn gives you a quality, New Zealand handcrafted woodrange at a very affordable price along with the bonus of self sufficiency through winter power cuts plus huge savings on your power bills. Fitted with a “Lion” Wet Back the Wagener Fairburn is a very efficient hot water heater. 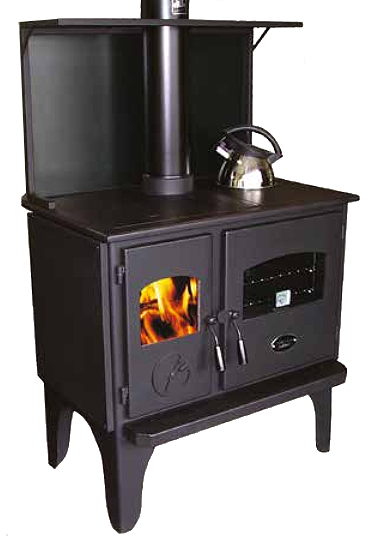 “Lion” Wet Backs are designed and manufactured by Wagener Stoves and are the choice of leading New Zealand Stove Manufacturers. This proven patented system is available in a choice of sizes to suit all household hot water requirements. Please note that a 5.5kw steel boiler will require a rust inhibitor in the water. Therefore, unlike wet back systems, indirect heating for domestic hot water will need to be provided. 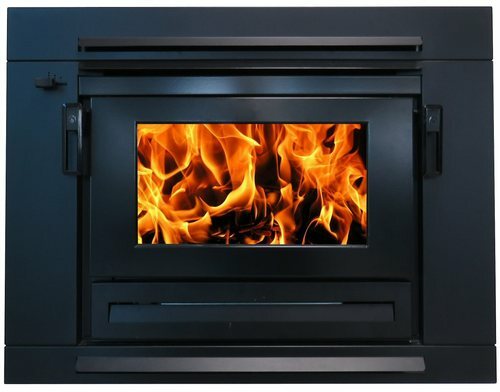 PLEASE consult with your Plumber/Installer or Wagener Stoves if you require further advice in this area.